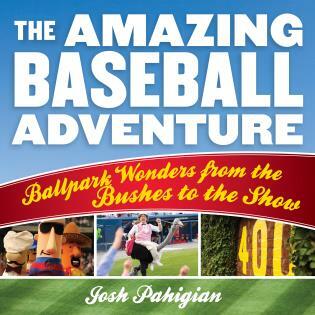 In all of baseball, one record shines as perhaps the most coveted: four home runs by one player in a single game. 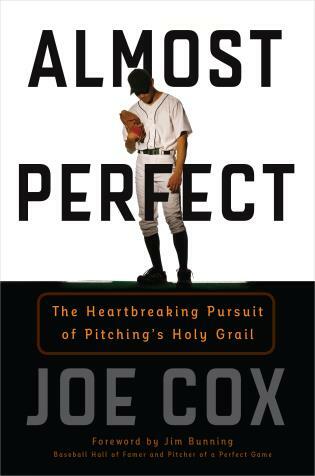 If the pinnacle of pitching is the perfect game, then the highpoint of hitting is four home runs, and only eighteen players in the history of the sport can boast this accomplishment. 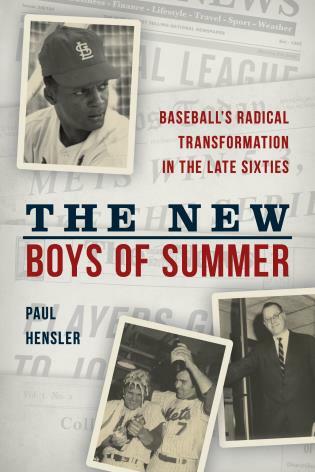 In The Four Home Runs Club: Sluggers Who Achieved Baseball’s Rarest Feat, Steven K. Wagner profiles the select group of men who have accomplished the near impossible. 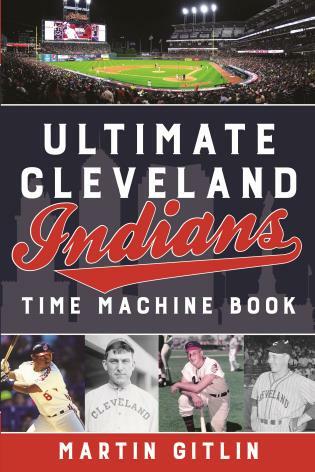 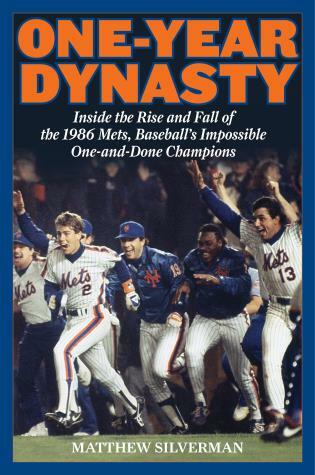 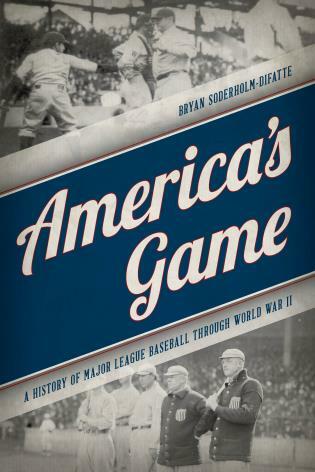 Drawing on interviews with dozens of current and former major-league ballplayers, Wagner chronicles the lives of these few who, in the space of a few hours, left an indelible mark on the game. 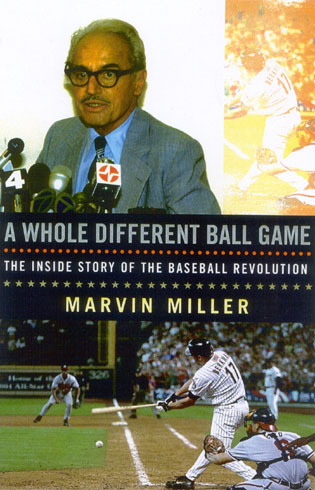 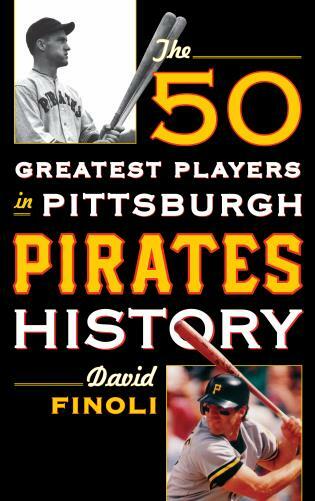 In doing so, the author draws attention to the unique features that distinguished some of these events: one player homered in three consecutive innings; another did it twice in the same inning; a third hit two inside-the-park home runs; one added a double and a single in the same game; and a fifth player drove in a record-tying twelve runs. 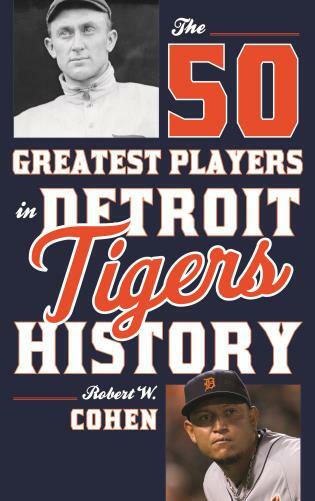 Among the men in this elite club are legends Lou Gehrig, Willie Mays, and Mike Schmidt, as well as recent “inductees” Shawn Green, Scooter Gennett, and J. D. Martinez. 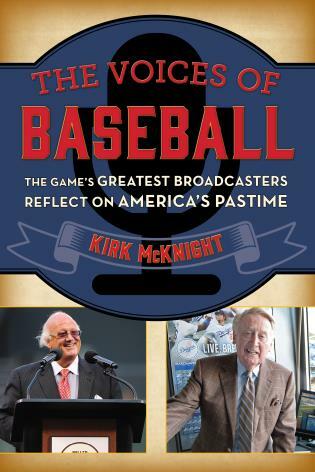 Steven K. Wagner is a longtime freelance journalist who was an assistant bureau chief for United Press International and the Washington state bureau chief for the Portland Oregonian. 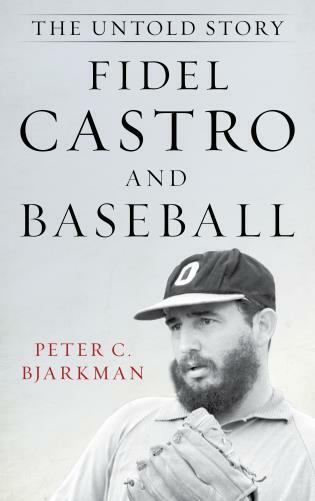 He has freelanced extensively for the Los Angeles Times and his work has appeared in the New York Times, Washington Post, and Baseball America. 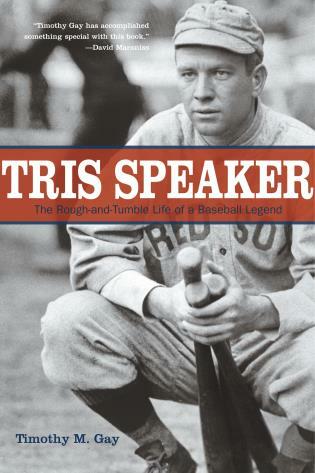 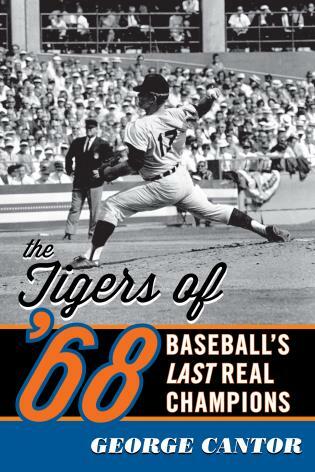 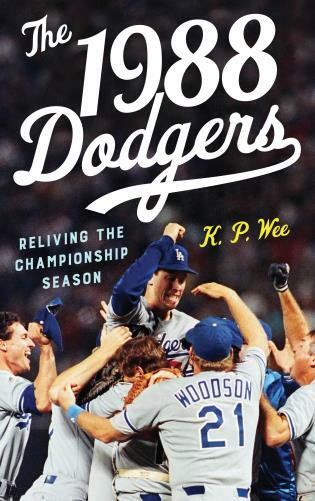 Wagner is the author of Perfect: The Rise and Fall of John Paciorek, Baseball's Greatest One-Game Wonder (2015) and Seinsoth: The Rough-and-Tumble Life of a Dodger (2016). 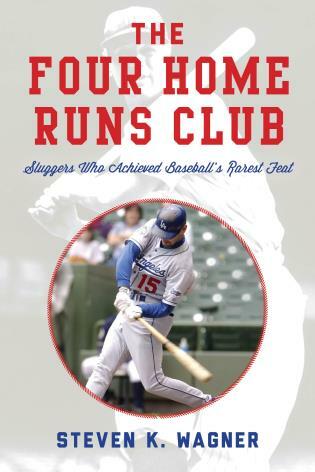 Steven K. Wagner’s The Four Home Runs Club is a meticulous account of 18 individually remarkable one-day heroics that represent the highest expectations of every athlete who has ever played the game. 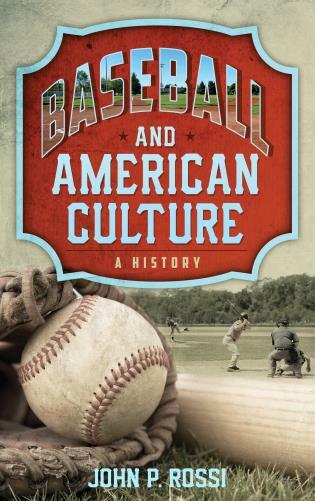 It illuminates why baseball has been and continues to be the “heartbeat” of ordinary American life. 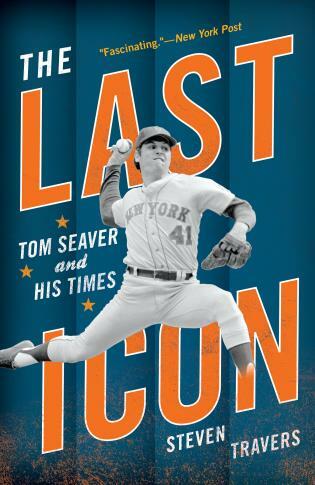 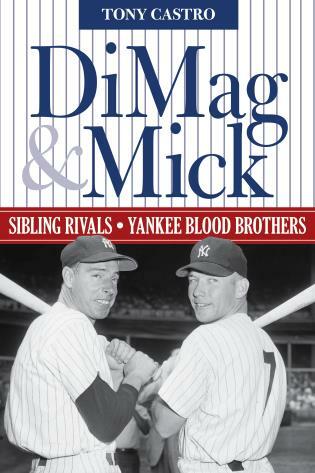 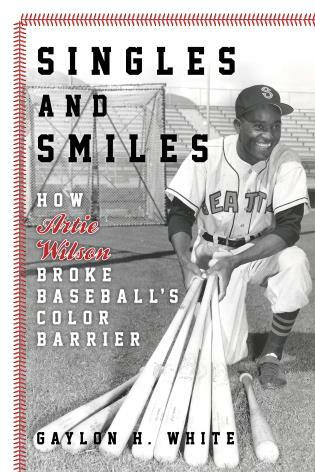 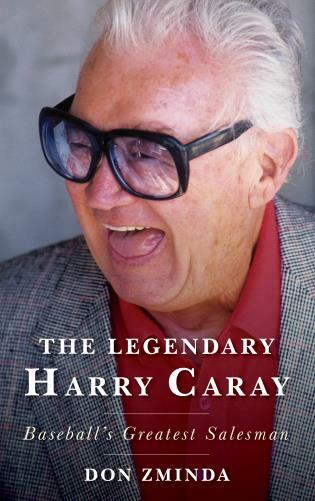 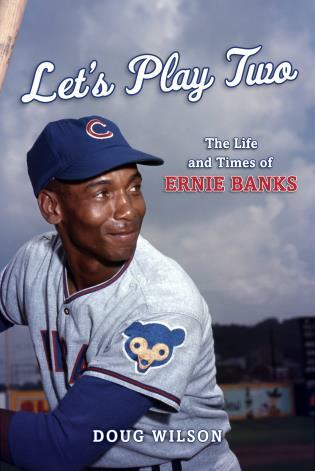 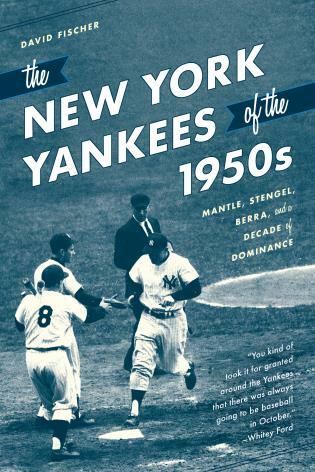 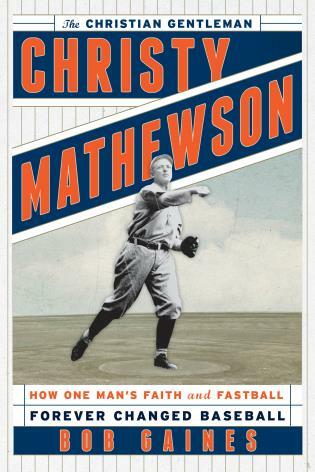 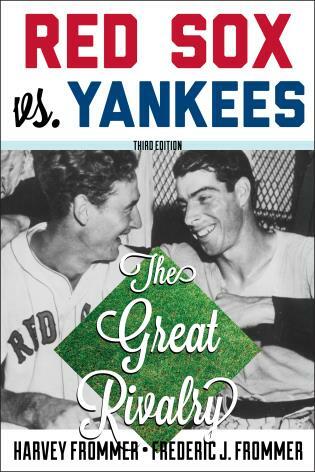 From the sandlots of Coushatta, Louisiana, to the suburbs of New York City, this book examines the special batsmen who parlayed four mighty swings into baseball immortality. 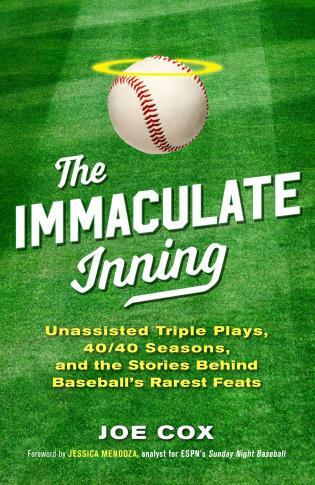 A fascinating look into this extraordinary exploit, The Four Home Runs Club will appeal to baseball fans everywhere.